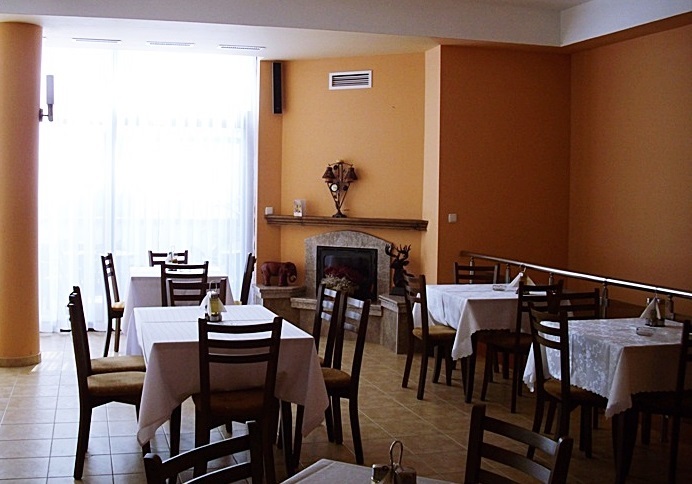 Restaurant - "The Alexiev's house"
Traditional Bulgarian cuisine is served in the restaurant. Here is the place where you can taste a rolling-pin banitza or roast hare. 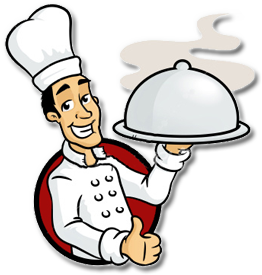 A qualified staff is looking after your tranquility and cosiness and is ready to fulfil every your culinary fantasy. There is a possibility your dishes to be served in the indoor restaurant or in the wide green summer garden. In the tavern of the hotel you can have a rest by the fireplace.